President Marx Custorio of PNS negotiated with his creditors over his private liabilities. All negotiations were over. Final Debt Settlement Agreement was concluded on February 26, 2018. We will support Friend Custorio financially at any cost. I am certain that he will recover his credibility in several years by paying all his liabilities with our help. He is expected to fly from Davao to Narita early April so that we will discuss some topics relating to future PNS business operations. © 2018. 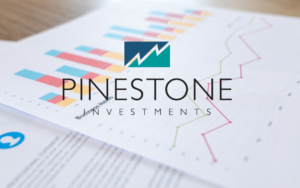 Pinestone Investments - Property & Financial Investment. 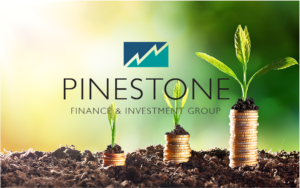 Part of the Pinestone Finance & Investment Group. Website design by All In Creative.